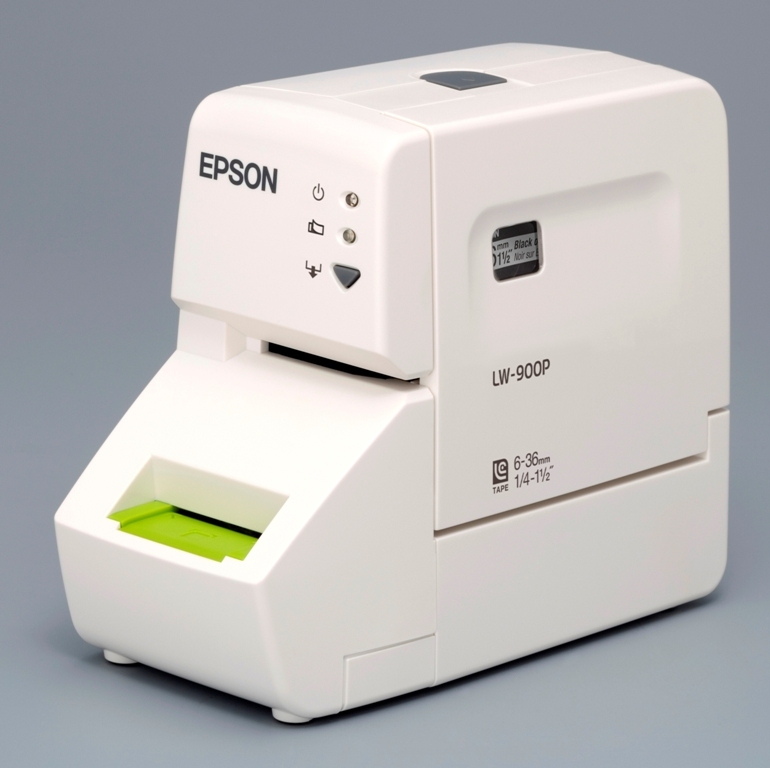 Aimed to give their customers a new set of labeling solutions for everyday tasks, Epson proudly announced that their first series of portable label printers under its own "Epson" brand has now made its way to the Philippine market. 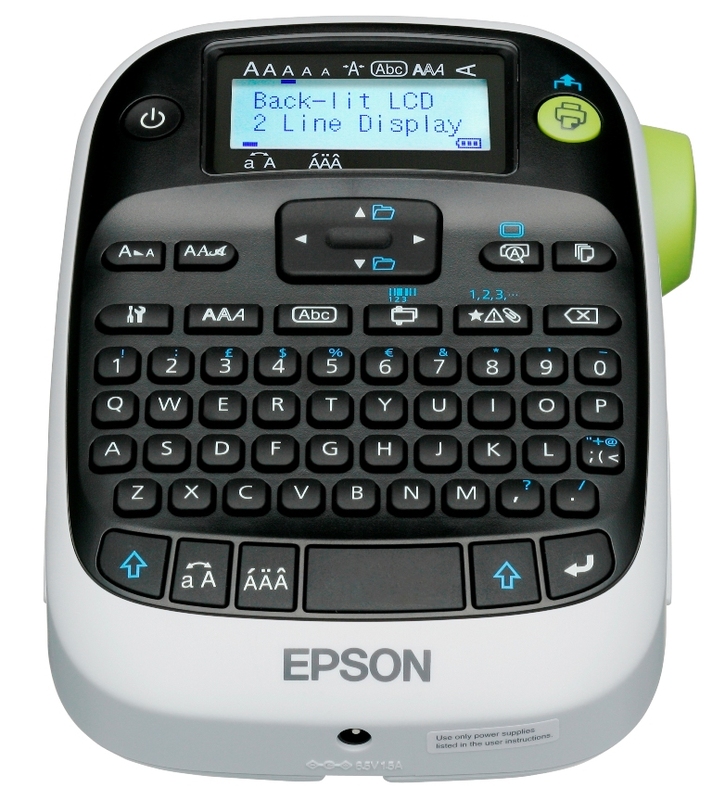 The new Epson LabelWorks printers are ideal for homes and offices for labeling your stuff like household items, school supplies, and also office documents. 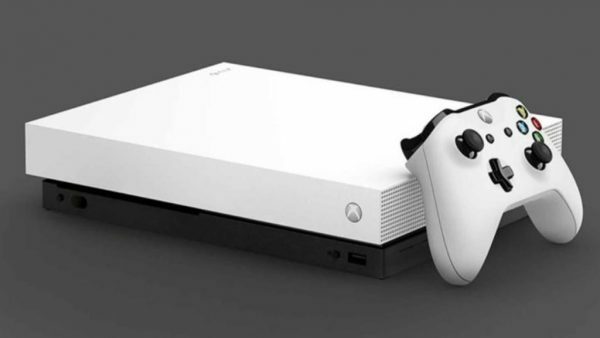 It's basically up to your imagination how you want to use these printers - be it cable wraps, iron-ons, and even barcodes for tracking inventories. 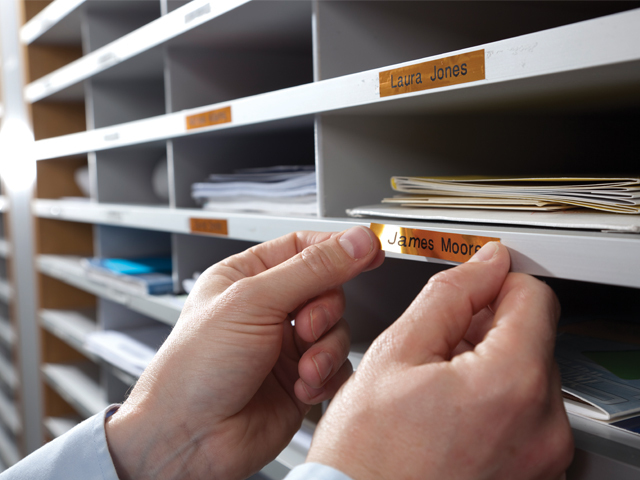 Wide variety of label media - The variety of supplies range from 9mm to 36mm, in different colors and patterns and varied applications such as iron on, glow-in-the-dark, cable wrap, and index. Customizable designs - these printers offer up to 14 font types and 10 different styles, 459 symbols, and 89 frames. PC / Mac Connectivity – The higher-end Epson LabelWorks LW- 900P can be connected to a PC or an Apple Mac OS computer to personalize and create larger labels. Built-in cutter for rounded edges – The in-built cutter not only cleanly trims the tape after printing, but also enables users to trim the sides for rounded edges to give a more elegant finish. 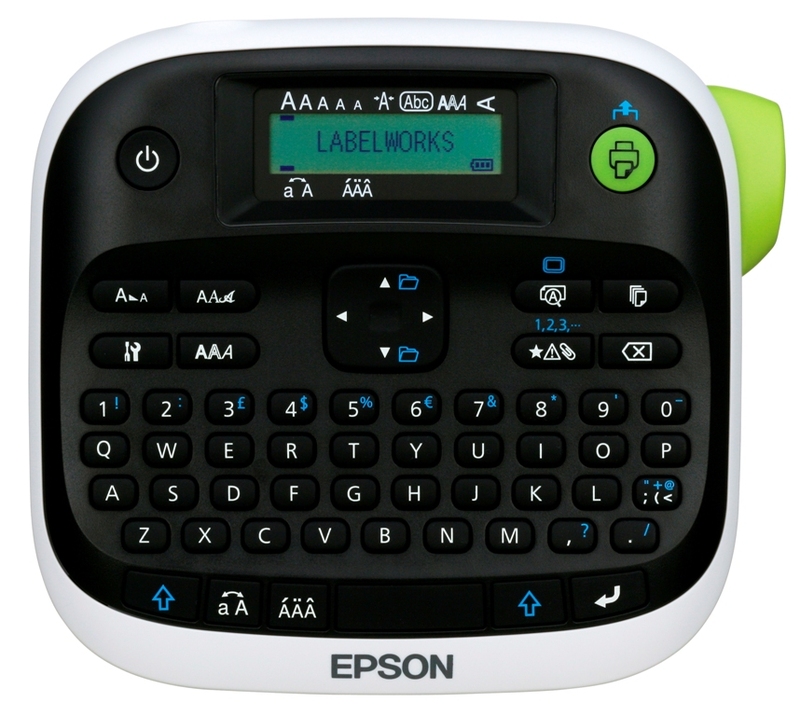 Label editor software – With the label editor software of the Epson LabelWorks LW-900P, users can use fonts installed on the PC, as well as insert images and company logos for printing on their labels.